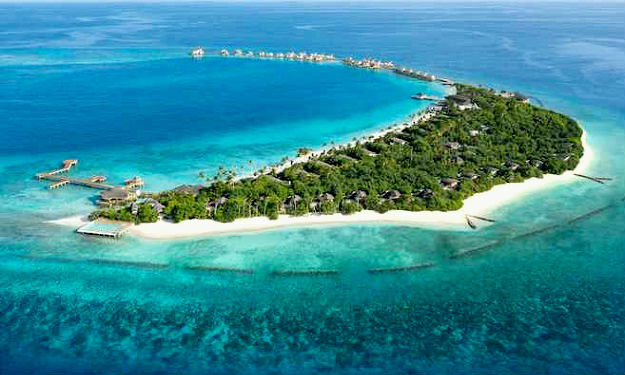 Anantara Dhigu is a beautiful resort island, surrounded by turquoise waters. 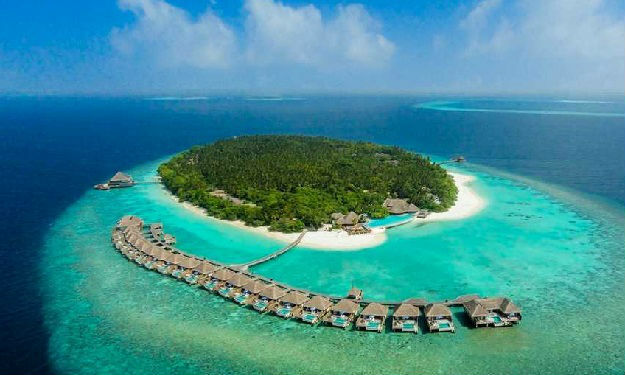 Nestled on Dhigufinolhu Island in the South Male Atoll, Anantara Dhigu Resort & Spa, is a brief 35 minutes by speedboat from Male International Airport. 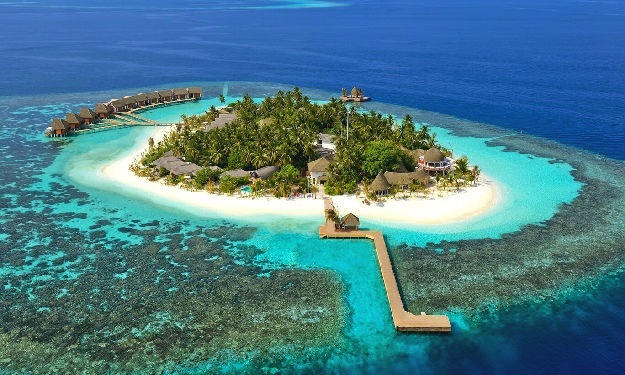 Nice and beautiful stylish accommodations of villas, over-water suites and luxurious beach bungalows fringe tranquil lagoons. 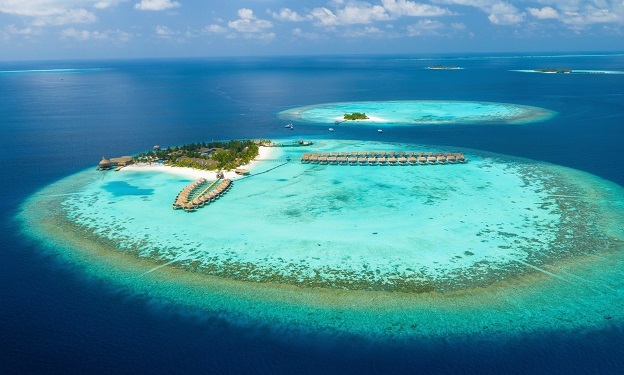 Celebrate the Maldives with Anantara, discovering the ultimate tropical island getaway with brilliant coral reefs and water sport adventures. Experience a healing massage at Anantara Hotel’s Spa, as you peer through the glass floors revealing the puffer fish, sting rays and baby reef sharks swimming underneath. 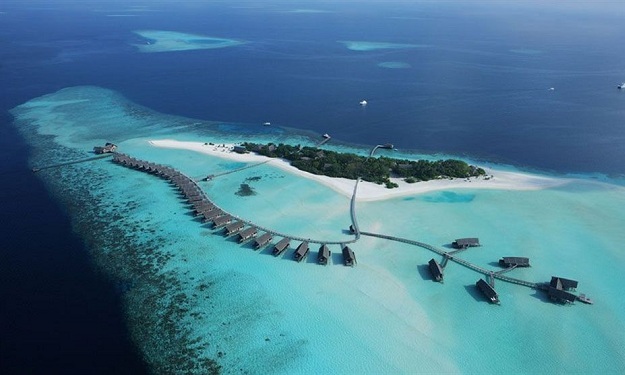 Settle into luxury accommodation, impeccable style and Anantara's gracious service at Anantara Dhigu Beach Island, Maldives. 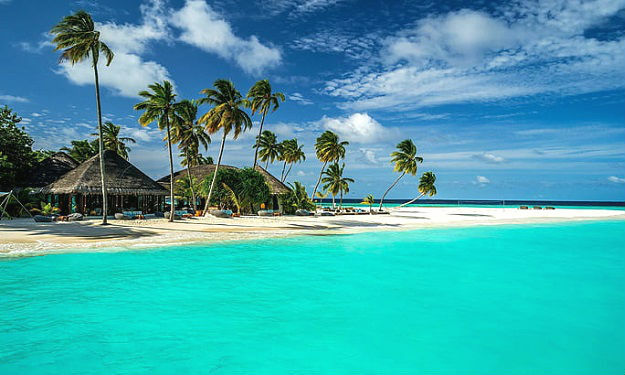 Anantara Dhigu gives you the tropical Maldives resort experience of your dreams, an idyllic island paradise that feels like your home away from home, and a dazzling, natural playground for you to indulge in the company of your loved ones. 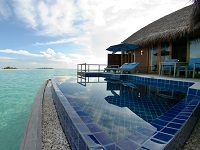 Take a morning plunge in the private pool of your over-water villa. Kayak to lunch on a desert island. 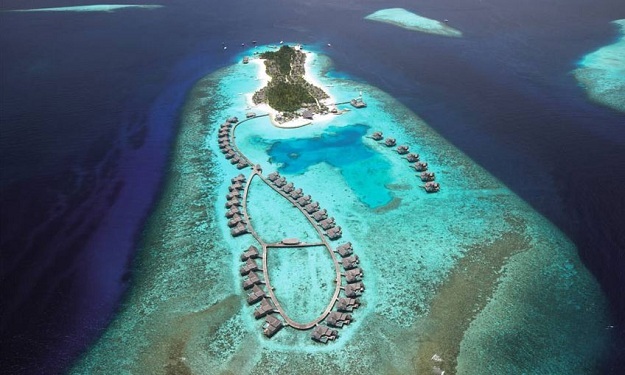 Let the beauty of Anantaara touch you in the Maldives. 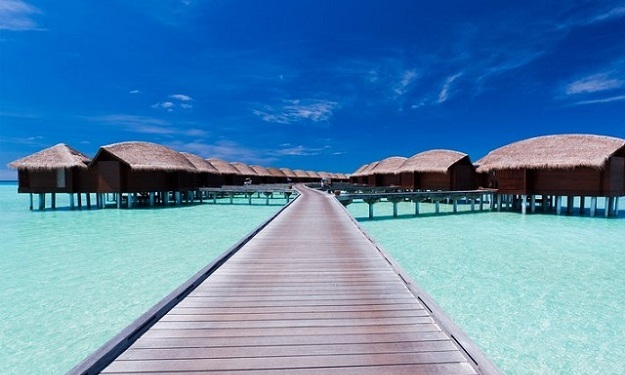 Sunset Beach Villas afford an even greater sense of privacy. 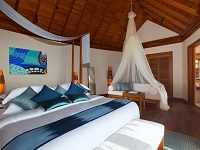 Celebrate the beginning of a magical Maldivian evening, watching a mesmerising sunset tapestry unfold. 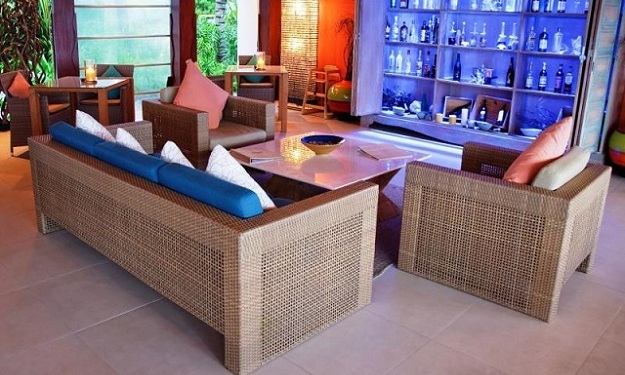 Cherish this daily ritual while you relax on a lounger or sit comfortably at your dining table on your sun deck. settle into pure romance while sipping champagne in the privacy of your own villa. 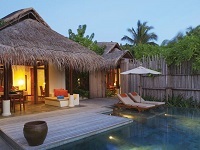 Each of these beachfront Maldives villas features a plunge pool positioned just steps away from a white sandy beach. 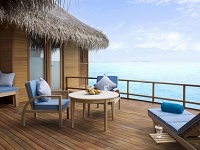 Catch the last rays of daylight each evening from the sun terrace complete with day bed, sun loungers and dining area. 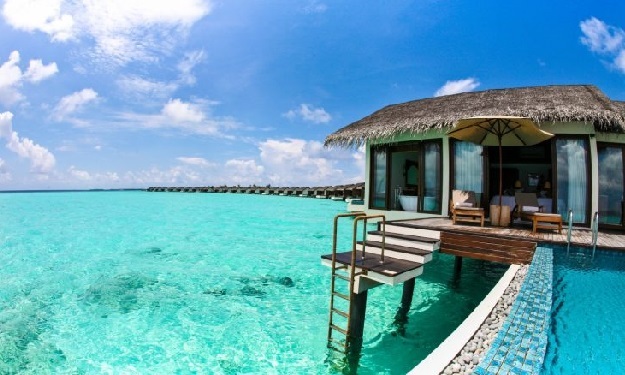 Suspended above crystal clear waters, your Sunrise Over Water Suite offers a breathtaking start to each day. 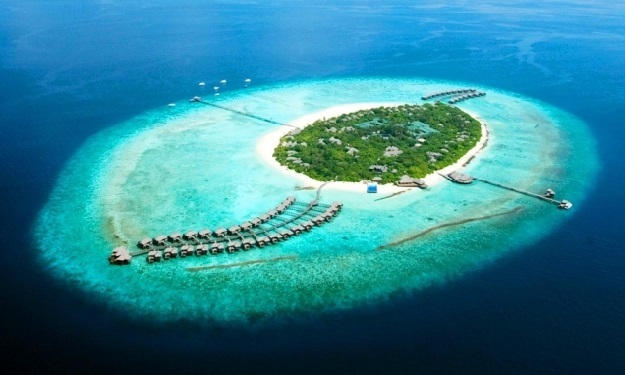 Watch the warm Maldivian sun appear on the ocean horizon. Your Sunset Over Water Suite offers precisely what its name suggests - a mesmerising sunset to experience every single evening. 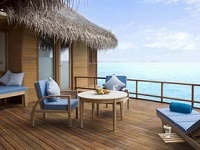 Toast this daily ritual from your private sun deck, furnished with loungers and a dining table. 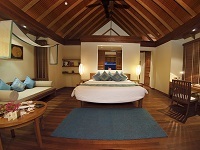 Anantara Dhigu Resort & Spa Malidives’ Over Water Pool Suites compile fastidiouslydesigned indoor living space with your own expansive private deck and swimming plunge pool. 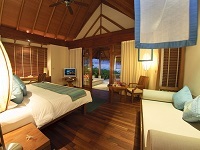 bedrooms feature a spacious open air bathroom and are connected via your sundeck. 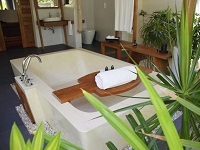 Revel in a personal plunge pool, a breathtaking sunset view and access to the beach. Rooted in the timeless healing traditions of the world's richest cultures, Anantara Spas are designed to restore balance and harmony between body and mind in an oasis of beauty, grace and tranquillity. Intoxicating aromas of the world's most exotic elixirs and oils are used in treatments designed to deliver radiance, healing and a quiet sense of inner and outer well-being. 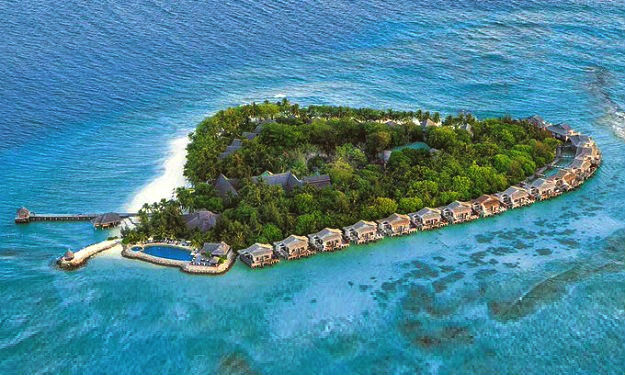 While Anantara certainly looks splendid from above the water you will find that some of the most beautiful sights are below the surface. 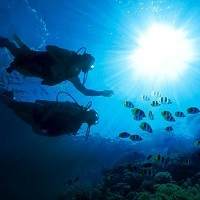 See a panorama of spectacular marine views on a full-day diving safari guided by the experts from Anantara’s own PADI 5-star Dive Centre. Slice through the water while on a high-speed windsurfing adventure or catch a magnificent fish for your table on an adventurous fishing trip. 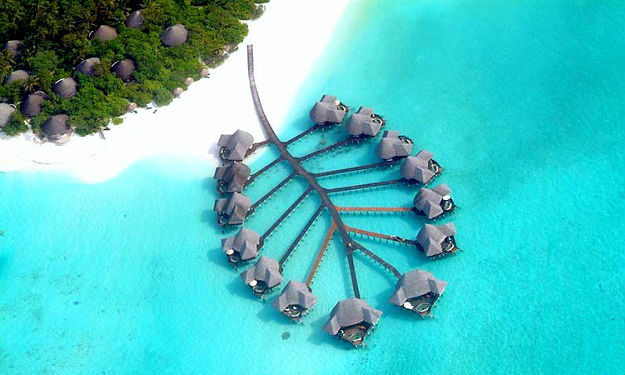 Parasail with a breathtaking bird’s eye view of the stunning islands below you or kayak at you own leisure across our tranquil lagoon. 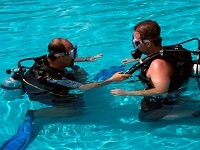 Whether you want to surf some of the most famous waves in the world, sail across the glorious Indian Ocean or simply snorkel the surrounding reefs with their verdant marine life, Aquafanatics Water Sports Centre in the Maldives has the perfect option. 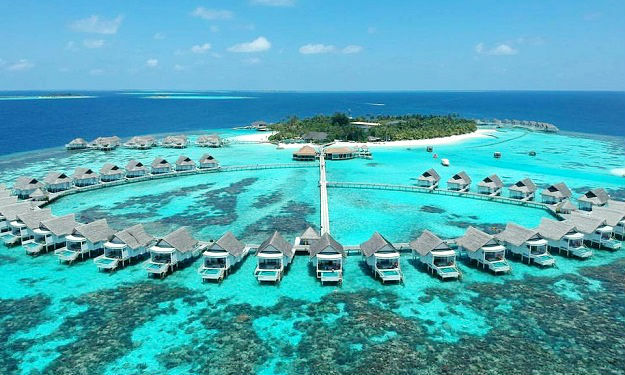 From tropical picnics along unspoiled shores to the unadulterated luxury of a sunset cruise, Anantara Dhigu Maldives presents you a multitude of leisure activities to indulge in. 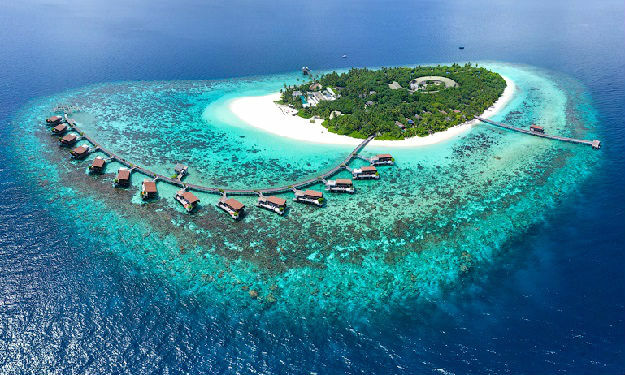 Each day, we feature a range of organised and do it yourself area excursions that let you see beyond the boundaries of our five-star Maldives resort. 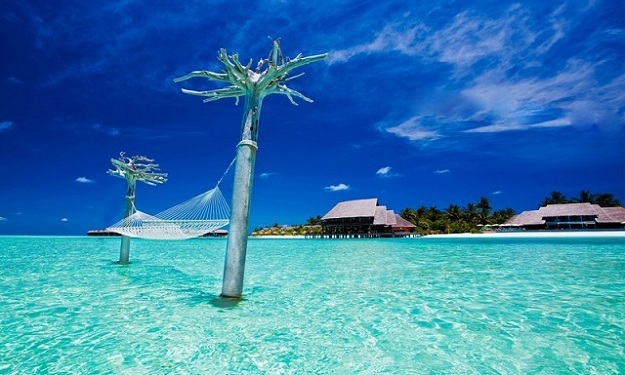 Whether you want to go island hopping, take a sailing cruise, try your hand at deep-sea fishing or explore Malé culture at the fisherman’s market, we host Maldives leisure activities to suit all tastes. 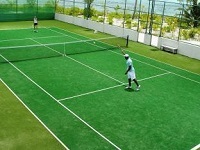 The setting is tranquil, but recreation and fun are always close by with our range of Maldives Resort Activities. 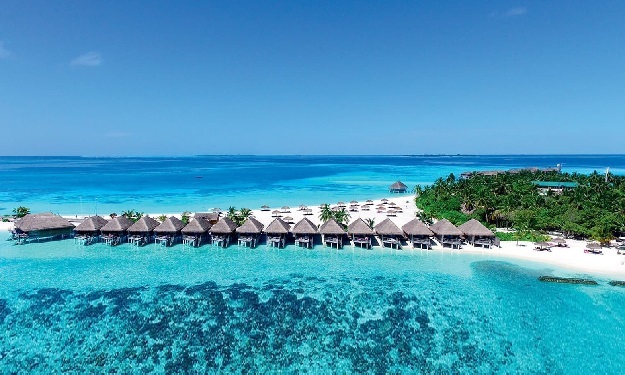 Every day, Anantara Dhigu Maldives offers a range of organised and do-it-yourself resort activities in the gorgeous surrounds of our island retreat. 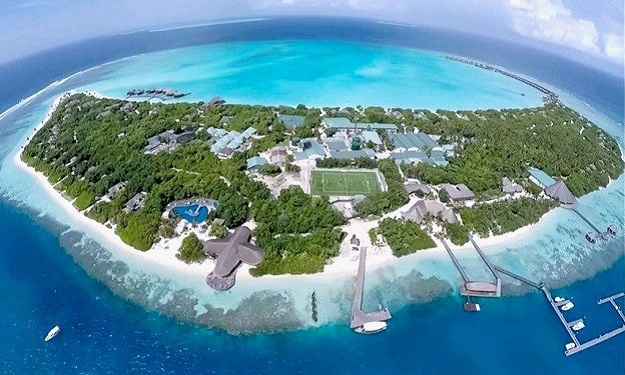 Select from a range of indoor and outdoor including yoga, shopping, cooking school, activities for kids, fitness, tennis, swimming, volleyball, badminton and the Anantara Spa, offering the very best of Maldives five star resort activities in comfort and style. 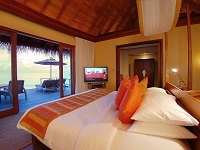 Seal your love amidst the splendour of the Maldivian sunset. 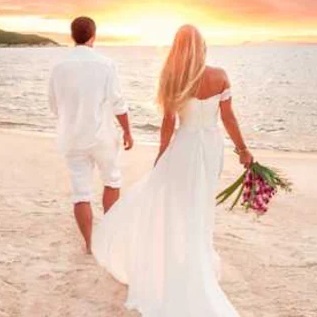 Exchange vows overlooking the breathtaking Indian Ocean and feel the traditional beat of island drums as you make an everlasting promise to each other. Celebrate your private wedding reception under a secluded ‘faree’ tent on a deserted stretch of sand as you gaze at the bright stars, fresh Maldivian seafood grilling on the beach. 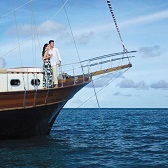 Weddings at Anantara Dhigu Maldives take care of every detail to ensure your special day goes without a hitch. Whether renewing your vows or making them for the first time, let Anantara take care of everything, from bridal party spa treatments to a timeless ceremony in a choice of settings. A banquet on the beach. 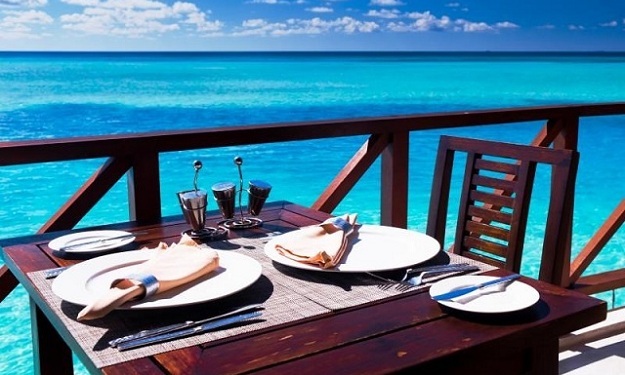 A candlelit dinner of Maldivian food on your own stretch of sand or desert island. A barbeque attended by a personal chef on your terrace. 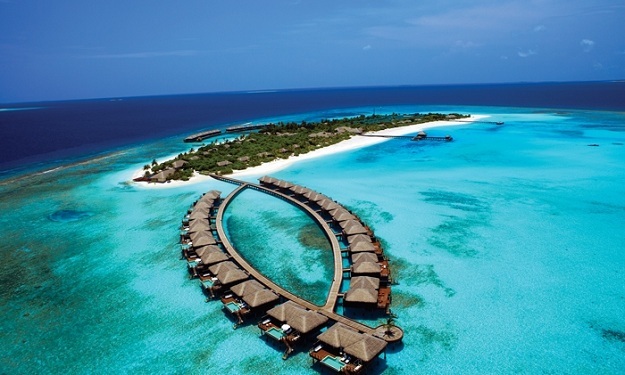 Restaurants at Anantara Dhigu Maldives extend beyond the dining room. 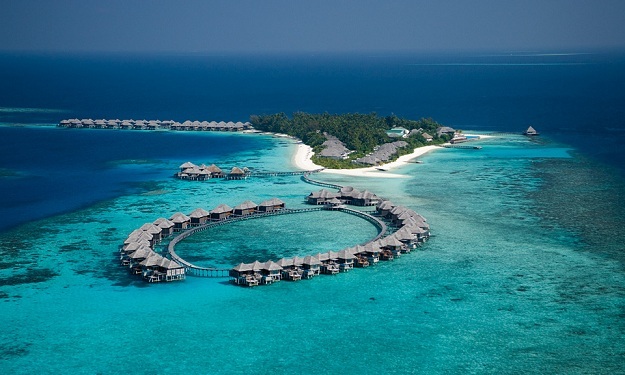 Let us plan romantic fine dining for two in countless, secluded getaways either at Anantara Dhigu or our sister resort Anantara Veli. 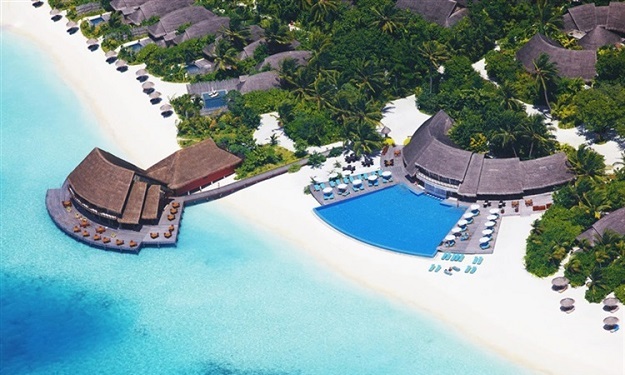 Providing poolside refreshments and light snacks, Aqua by Anantara Dhigu Maldives is the perfect gathering point for another day in paradise. Accessible both in and out of the water, you can swim up to the bar and create your own cocktail from our range of ingredients. Early evening ushers in picturesque sunsets while you savor a drink in the lounge area. 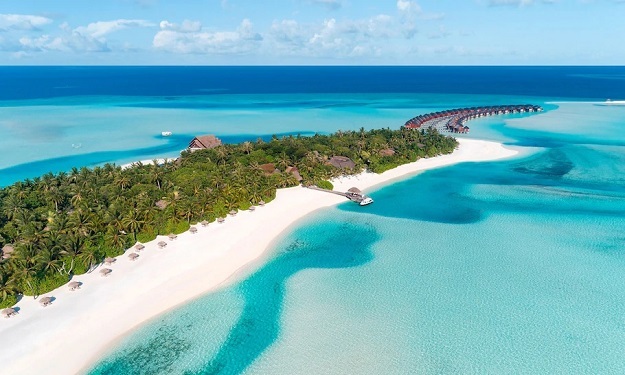 Anantara Dhigu Maldives brings Italy to the tropics at Terrazzo, an intimate ocean-view restaurant serving rustic Italian favourites like wood-fire pizzas, homemade pastas and delectable seafood. Signature dishes include homemade lobster ravioli, tableside-spun Caesar salad and our sumptuous seafood spread. Accompanying the food is a selection of wines from both northern and southern regions of Italy, paired perfectly to your meal thanks to our resident Wine Guru.